A lawyer hired by the Indiana state GOP is fighting to keep a county judge from extending regular voting hours at a dozen polling places that opened late in Porter County, Indiana, NWI.com reported. Porter Superior Court Judge Robert Bradford ordered the extended hours after the local Democratic Party had pushed that they’d be open until at least 8 p.m., so people could stop to vote on their way home from work in Chicago, according to the report. The judge ordered that voting hours be extended so that the polling places in question remain open for 12 hours total, so some of the locations will be closing before 8 p.m., while one will be open until 8:30. Chris Buckley, who told NWI.com that he was retained by the Indiana Republican Party Central Committee, is asking that ballots cast after 6 p.m., when the polls were originally scheduled to be closed, be cast as provisional ballots. 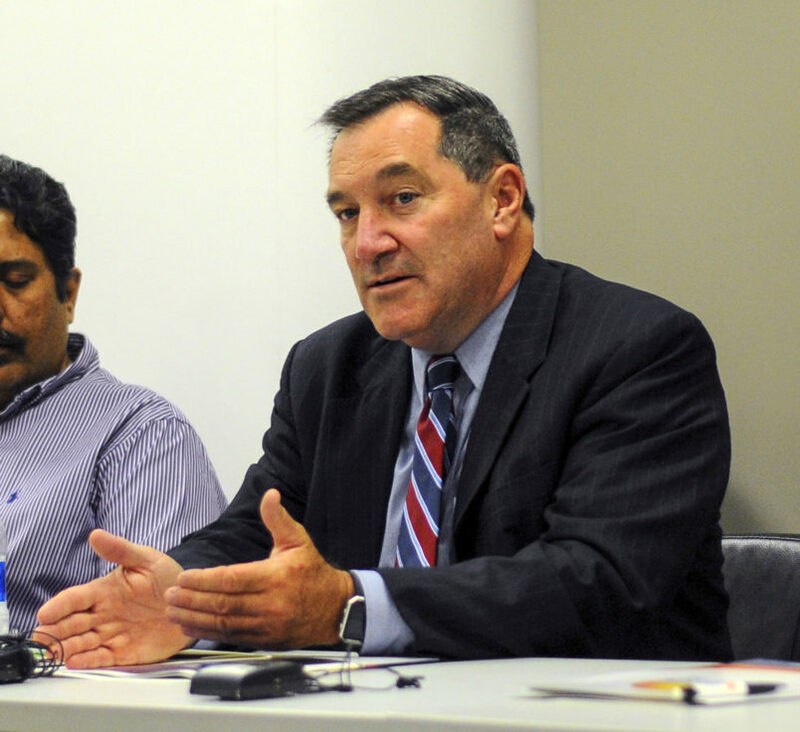 Indiana is the site of a tight U.S. Senate race between Sen. Joe Donnelly (D) and businessman Mike Braun (R). Among the reasons election officials gave for the delayed openings were a shortage of workers and access problems, according to the report. Judge Bradford pointed out that that the county had shrunk its pool of potential poll workers by changing its policy that previously offered Election Day as a paid holiday for government employees. “They got rid of that holiday for whatever reason and are now whining about not having enough people,” Bradford said, according to NWI.com.